with preparing for their wedding ceremony. and reflective of you, your beliefs and traditions. Y The ceremony of your choice, simple, traditional, contemporary, etc. Y Assistance with entire ceremony, including personalized vows, readings, poems, etc. Y Any additions such as sand ceremony, cross ceremony, hand tying, etc. Y Personal and professional attention and care. 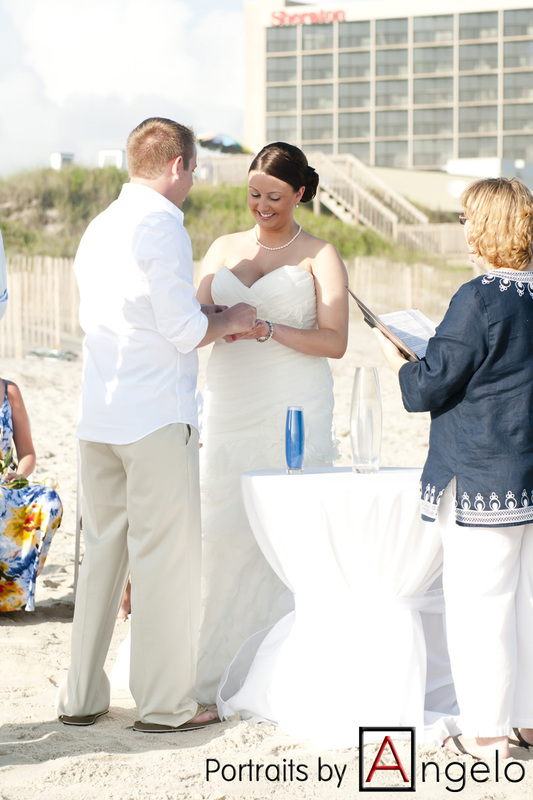 Y Some choice of Officiant attire, ex: white robe, black robe, casual dress, something beachy, etc. Y File proper license paperwork, either hand-delivered locally or it is mailed certified. © Additional travel charges may apply. © Vendor referrals may be extra. © NO directing included. To include directing, please see one of our other packages. ♥ A semi - customized ceremony, you have a choice of 4-7 ceremonies. You can choose one complete as it or parts of several, to combine and create your own. Will you marry us if we are of different faiths or are divorced? Yes, I am happy to help. 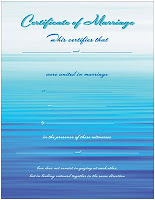 Do you require pre-marital or religious counseling before getting married? Are there any restrictions on readings, music, photography, or attire? No, not for me, but we may need to check with your venue. How much ceremony experience do you have? with of the Association of Bridal Consultants. we are free to book with another couple. We accept most all major credit cards, cash, local checks, money orders, and PayPal. Our PayPal account is phevents@hotmail.com. Can we meet you face-to-face before deciding whether to hire you? can talk on the phone. I do prefer that most things are confirmed by email. available on weekends due to other weddings. 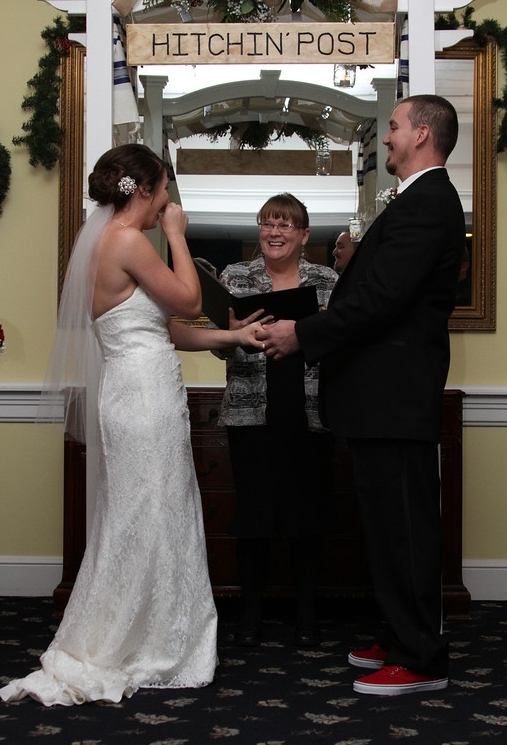 Do you have a standard ceremony script? Are we allowed to write our own wedding vows? Of course, and I will be glad to help you if you want me to. As much time as needed, up to 4 sessions, sometimes this can take several drafts. What are the most number of ceremonies that you perform on a day? couples, but we do not sacrifice quality for quantity. When do you arrive at a ceremony? I usually arrive anywhere between 30 minutes to 1 hour before the ceremony begins. 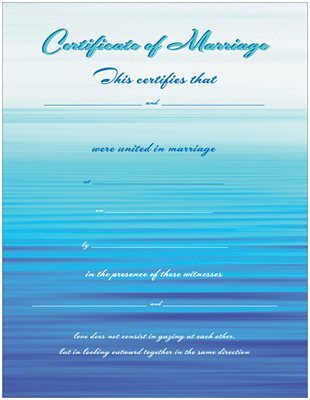 What about obtaining and filing of the marriage license? Do we need to sign the license at the wedding? old to sign at the ceremony. Where can I find more about you and what you will wear? 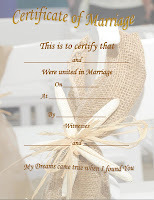 Please visit our website www.promisedhearts.com under Officiating. Please do not wait till Friday afternoon at 4pm! also present a certified copy of their birth certificate, unless they were born in the issuing County. If either party is under the age of 18, they should contact their County Clerk for more details. names including mother's maiden name; state of birth, and current address (if possible). License Fee is $60 cash. 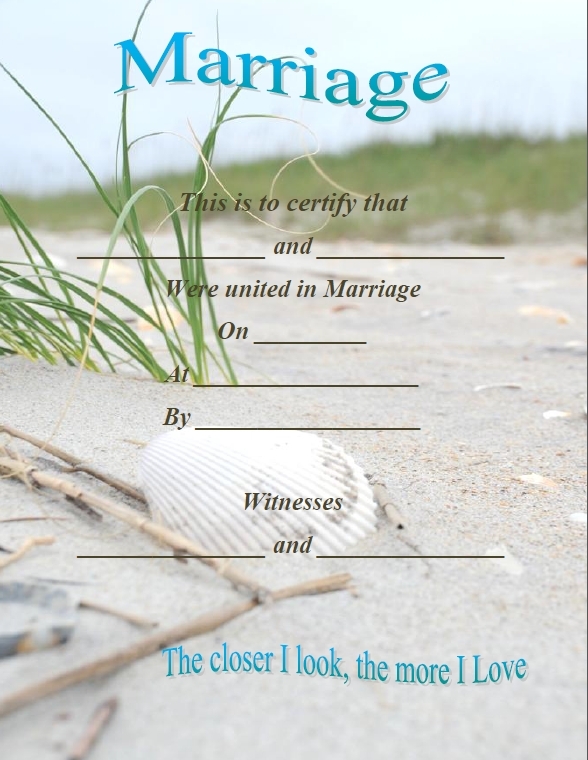 NC requires 2 witnesses over the age of 18 to sign at the wedding ceremony. For further information on marriage in North Carolina, please refer to the General Statutes. The mother’s information on the application must be the mother’s maiden name. If either party has had a previous marriage, they must show proof of divorce. in any county in NC. It does not have to be the same county. 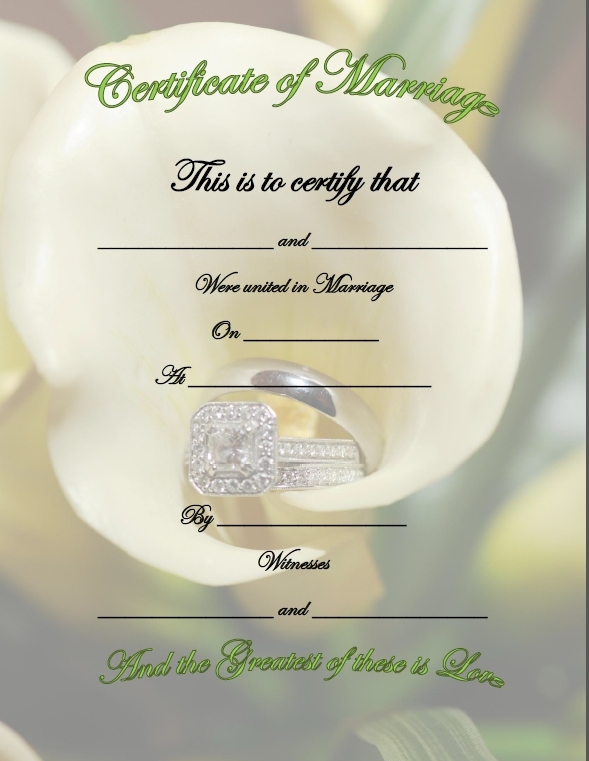 After the wedding, the Officiant has 10 working days to send in your marriage license to the issuing county. 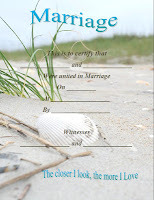 get a copy of your marriage license. All of my couples get a Designer Keepsake Marriage Certificate that I have created.